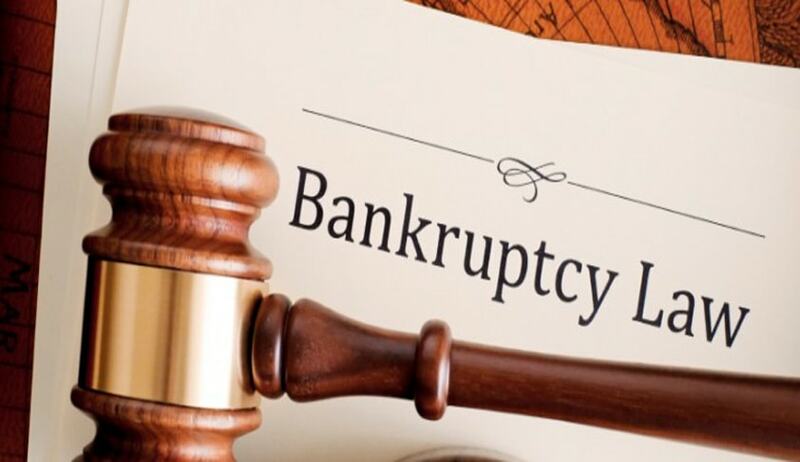 The Insolvency and Bankruptcy Board of India has notified the Insolvency and Bankruptcy Board of India (Information Utilities) Regulations, 2017. The object of the Information Utility Regulation is to provide for registration and regulation of information utilities. The Information Utility Regulation will be effective from April 1, 2017. The role of an information utility is to store financial information of the registered users. On receiving the information relating to default, the information utility shall expeditiously process and verify the information and communicate the status to the registered user. This will help in completion of transaction under the Insolvency Code well in time. A public limited company with minimum net worth of Rs. 50 crores. Control of persons should not be with person resident outside India. Person resident outside India should not hold more than 49% of its voting power or paid-up equity capital. Technical standards for performance of core and other service by an Information Utility. Appoint a compliance officer who will be responsible for ensuring compliance with the provisions of the Code applicable to the information utility. The Compliance officer will independently report the non-compliance to the Insolvency Board. Read the Press Release and Notification here.